On Thanksgiving and every day, Lord, help us see you at work in all situations and give thanks. During this month of November, we observe Thanksgiving Day. When we review the history of this day, we recall the suffering and hardships as well as the blessings those first pilgrims experienced as they worked at establishing themselves in this new world. 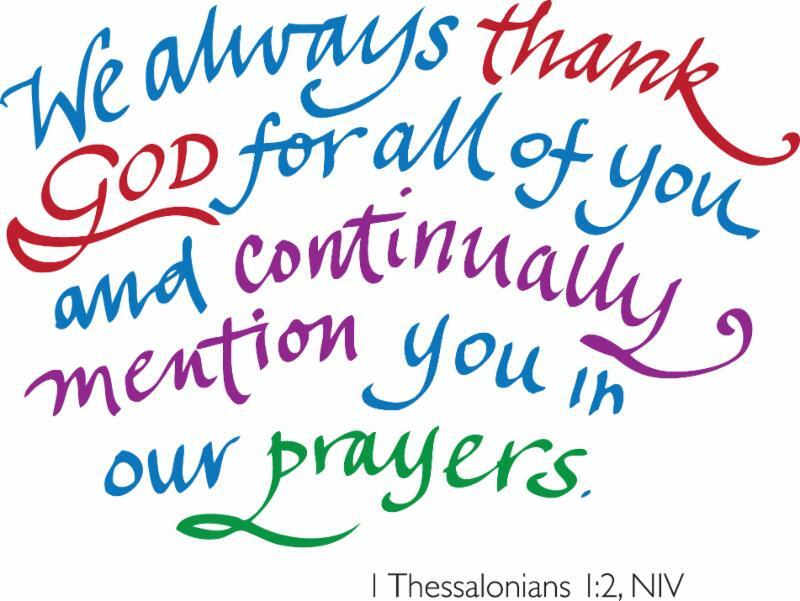 But recognizing God’s presence in all they were going through, and how He had protected them from enemy hardship and blessed them with abundant harvests, those pilgrims took time out to celebrate God’s goodness and thank Him for all He had done. So today we continue that tradition in thanking the Lord for all He has done. One of the things many people probably struggle with the most, but don’t talk a lot about, are the struggles and difficulties faced daily. Things we have planned for that did not go as we had hoped. Or things we did not plan for but had to go through anyway (illness, death of a loved one, loss of a job, etc.). Maybe temptation came our way and instead of standing firm against it, we gave into it, and later we regretted it. The hardship, the heartache, the disappointment, the regret just sort of hung around us and we just couldn’t seem to knock it off. Do you know what I mean? Kind of like that headache that just won’t go away, and it distracts you to no end. Unfortunately, you have to admit that that is all part of life: sin messed everything up and now we have to live with it. But take heart. All is not lost. I have noticed that when difficulties come, those times may draw people closer to the Lord. We may spend more time talking with Him, seeking His presence, His comfort, His healing touch. It happens to me. You may have noticed it happening to you. Nothing wrong with spending more time with the Lord, right? Maybe that is why He allows those times to come into our lives. In the O.T., men like Joseph, Nehemiah, Jehoshaphat, Job, Daniel, and many more, went first to the Lord in their time of hardship. They prayed, fasted, sought Him for help. In Matthew 11:28 the Lord said “Come to me, all you who are weary and burdened, and I will give you rest.” I Peter 5:7 says “Cast all your anxiety on him because he cares for you.” I wonder at times if God allows these times to come to us so that we will go to Him. What do you think? 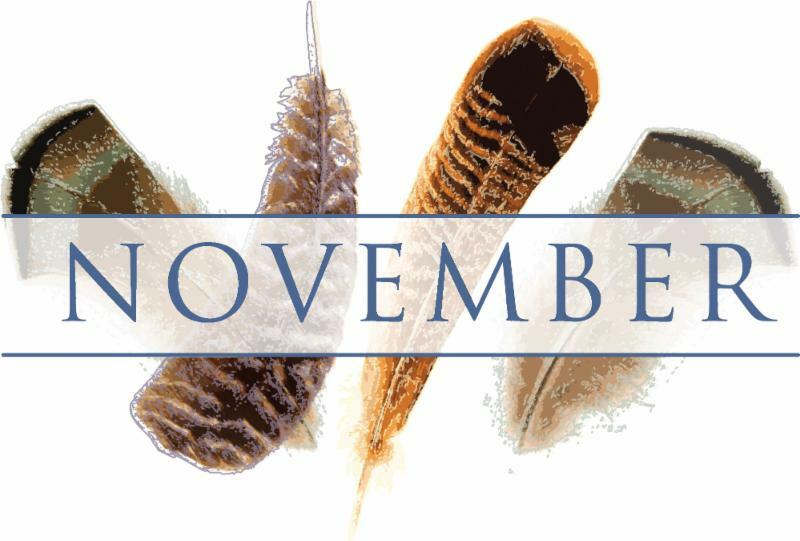 Have a great month of November and Happy Thanksgiving. 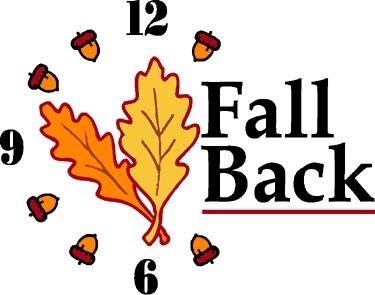 4th - TIME CHANGE - Don’t forget to “Fall Back”!! Somerset Baptist Church is seeking a part-time paid youth minister. 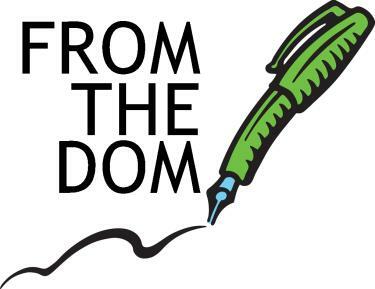 Resumes can be emailed to SomersetBCTX@gmail.com. 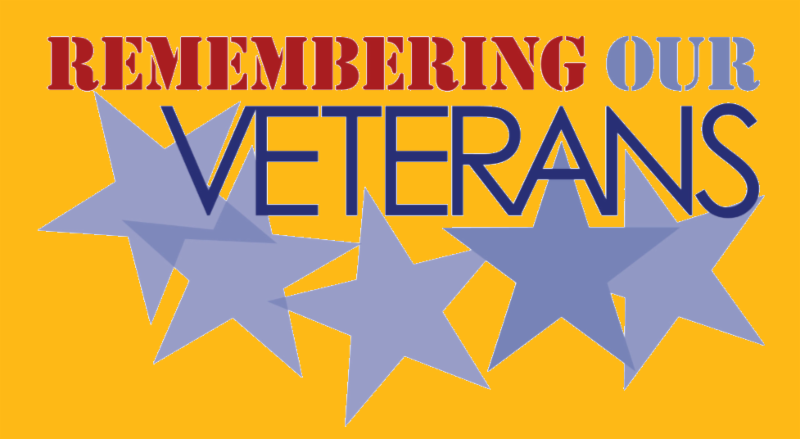 Old Rock Baptist Church will host a Descendant's Day celebration to include honoring of the veterans on November 11th . They will also have dinner on the ground afterwards. 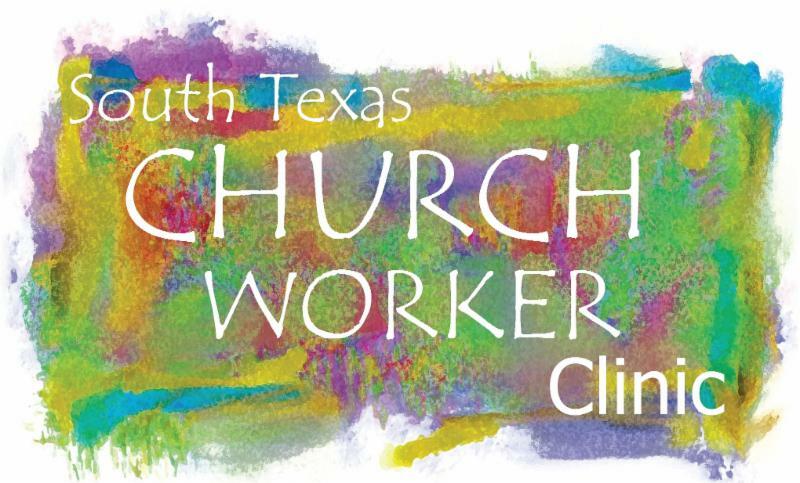 We had 25 folks (representing 7 of our churches) in attendance at this year’s South Texas Church Worker Clinic. Special thanks to FBC Pearsall for hosting us this year, and to Jonathan Hewett for coordinating it all once again. If you couldn’t make it this year, be sure to join us next year! This is a we﻿ll-organized, and very helpful event. 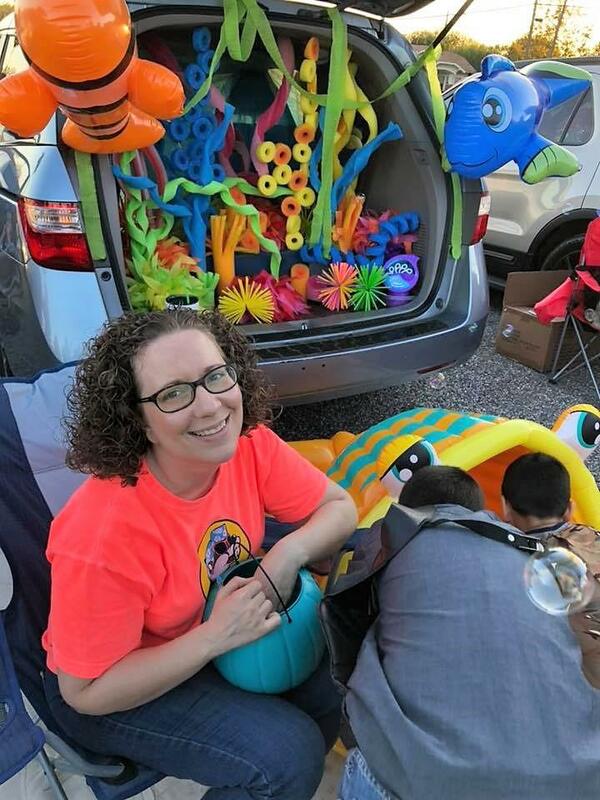 Several of our churches hosted Trunk or Treat events recently, and we've got pictures from a couple of them. 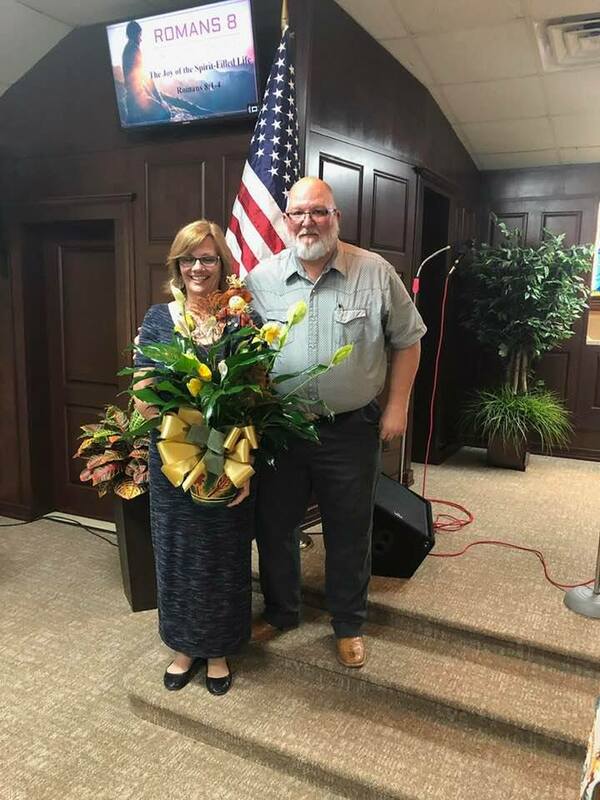 Click HERE to see pictures from the one at FBC Carrizo Springs , and HERE to see pics from the one at Somerset Baptist Church . I want to say a great big Thank You for all those who took part in our 2018 FRBA Annual Gathering. What a great time of fellowship and worship we had as we gathered together! Thank you First Baptist Church Cotulla for a well-organized hosting of the day. Thank you David Hightower and Scott Duffer for leading us in worship. Thank you Noe Rodriguez &“Tapestry” for the special music. Thank you Brian Blackburn , Mike Barrera , Sonny Osio and Tim Hughes for your inspiring testimonies. Thank you Cliff Harden and Ruben Harrison for Moderating our business sessions. Thank you Clyde Butter for walking us through the changes in the layout of our Constitution and By-Laws. Thanks to all those who had a booth for sharing with us about their ministries. Thank you Laurie Beth & Scott Scantlin for all the hours you spent in putting together the annual Book of Reports. Thank you, pastors, staff members and laypersons for taking the time to be a part of this important annual meeting. It was my first annual meeting as your DOM and I am so thankful for all of you and appreciate all you have done. You are a wonderful group of brothers and sisters working together for God’s Kingdom work. Click HERE to see pictures from the 2018 Annual Gathering. 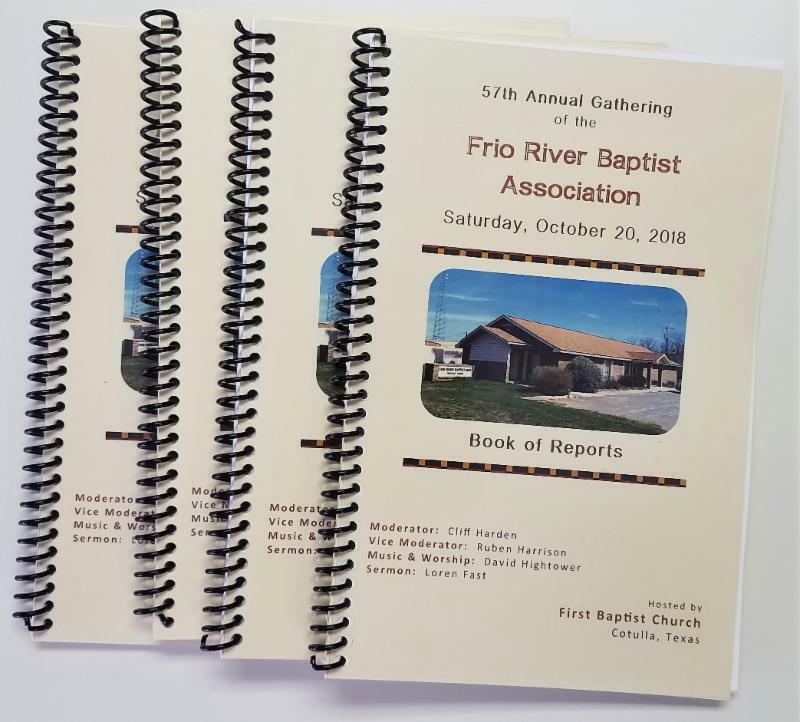 ﻿If you weren't able to join us for the Annual Gathering, we have plenty of copies of the Book of Reports available at the FRBA Office. The booklet includes an updated church directory as well. Stop by and pick one up when you’re in the area! FBC Natalia wishes to thank Bro. Jonathan Hewett for leading and sharing God's word with us during our recent day's of Revival services. "The seed" has been cast and the harvest is coming! The Lord Blessed us all at FBC Natalia's Family Fish Day with a great time of fellowship and laughter. Click here for more pictures. 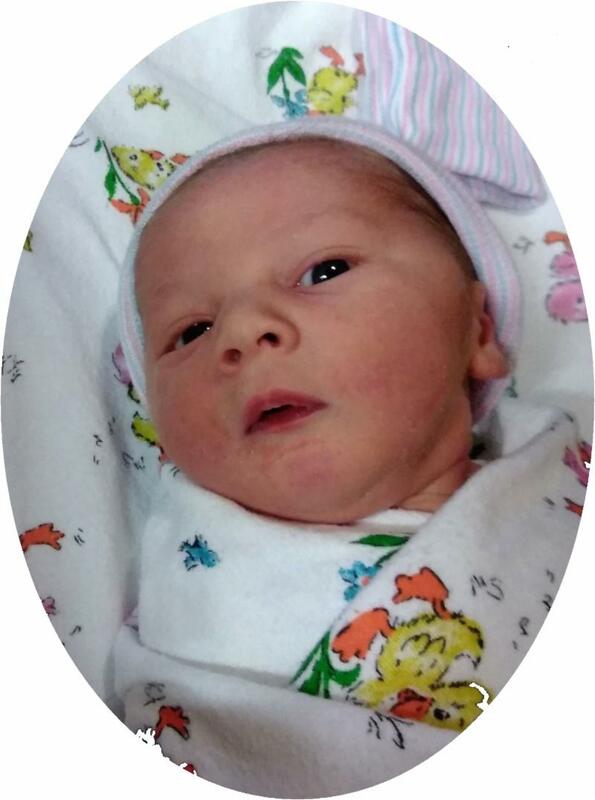 And last but certainly not least: Pastor Lenard Dossey and wife Linda have a new grandson! (This makes 9 grandchildren) Baby Lenard Roy Dossey III , mom dad, and big sisters are all doing well. Pastor appreciation at FBC Big Wells ! 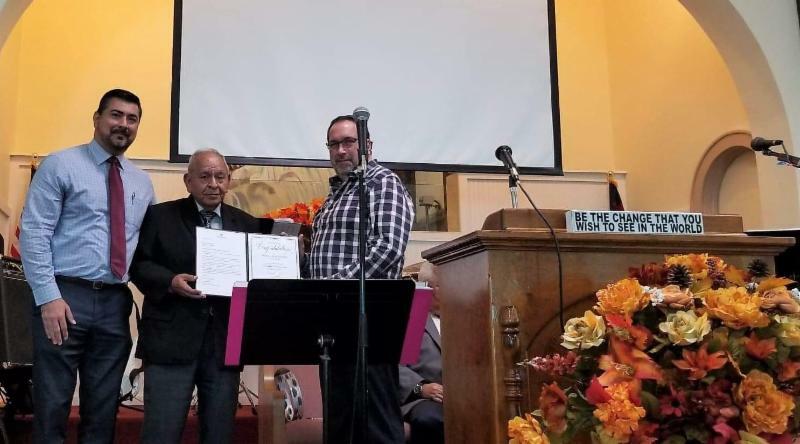 Primera Iglesia Bautista - Laredo recently celebrated 135 years as the oldest, continuously meeting Hispanic Baptist Congregation in the United States. The Root of all Hispanic Baptist work in the United States! 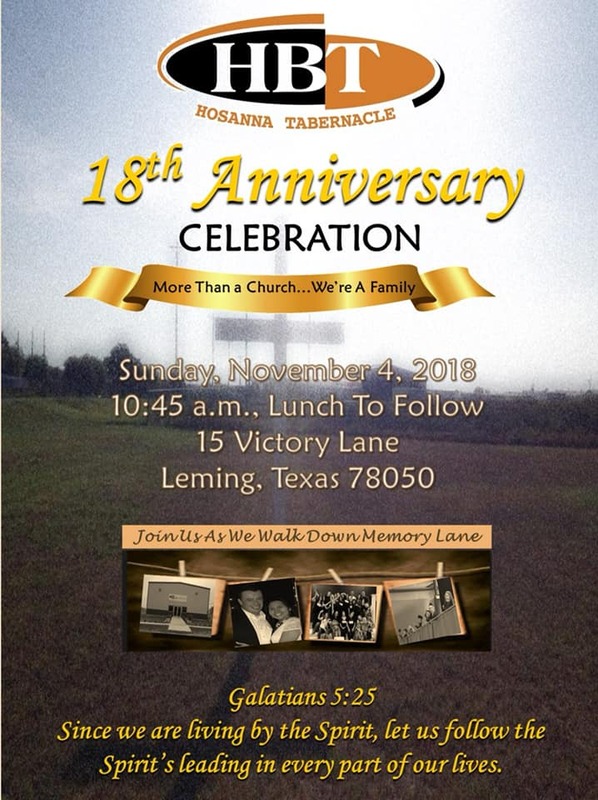 Started in 1881 as a Spanish class of First Baptist Church, and later constituted as a church in 1883 as Primera Iglesia Bautista Mexicana de Laredo, TX. The church has been located at their current location since 1900 and have been a constant light in the community of Laredo TX, for 135 years and counting. Click HERE for more pictures from the celebration. 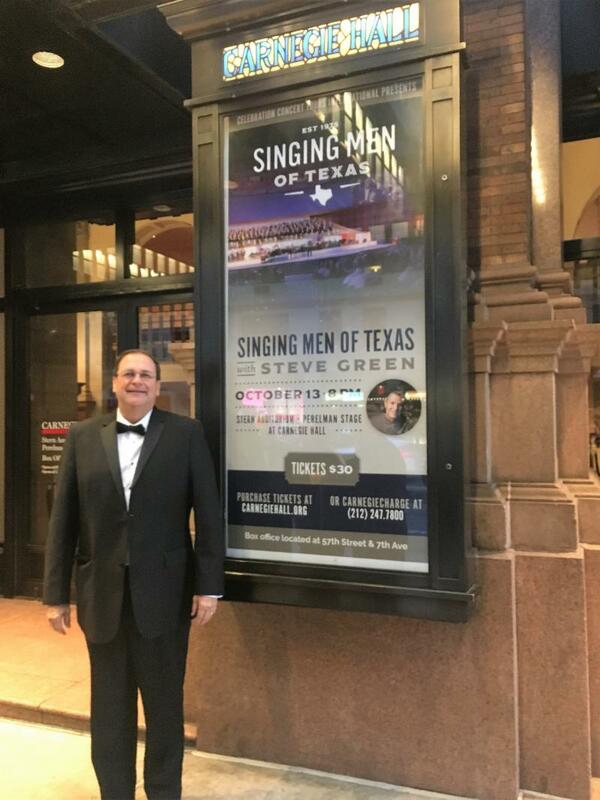 John and Lisa Coleman participated a mission project to New York City along with the 125 voice men's choir, The Singing Men of Texas , singing at Carnegie Hall on Saturday, Oct. 13. 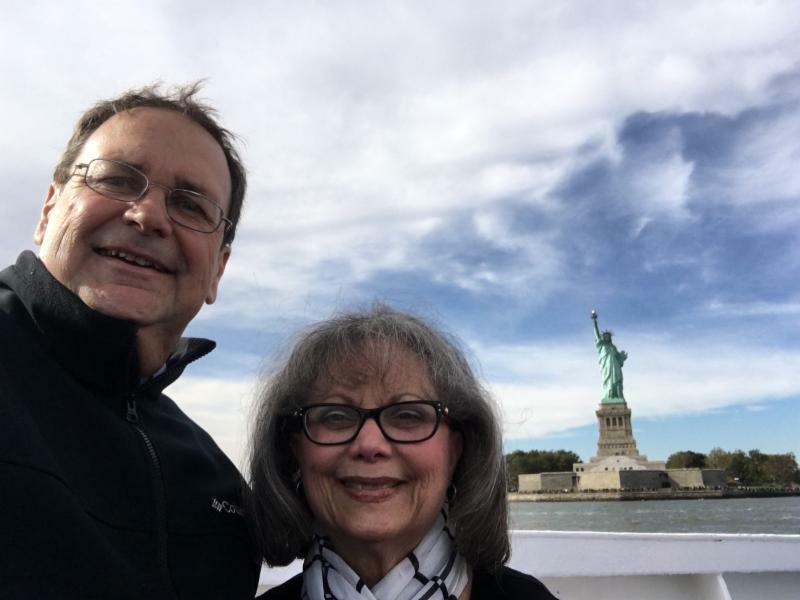 The group also led worship in several local churches Sunday morning, sang in Times Square and attending worship at the Brooklyn Tabernacle. 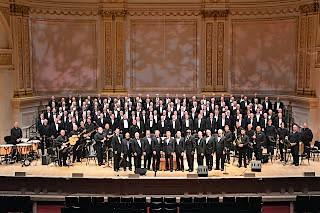 The Singing Men of Texas is composed of music and worship leaders from Baptist Churches from throughout the state. There are six chapters including the Singing Men of South Texas based out of San Antonio. 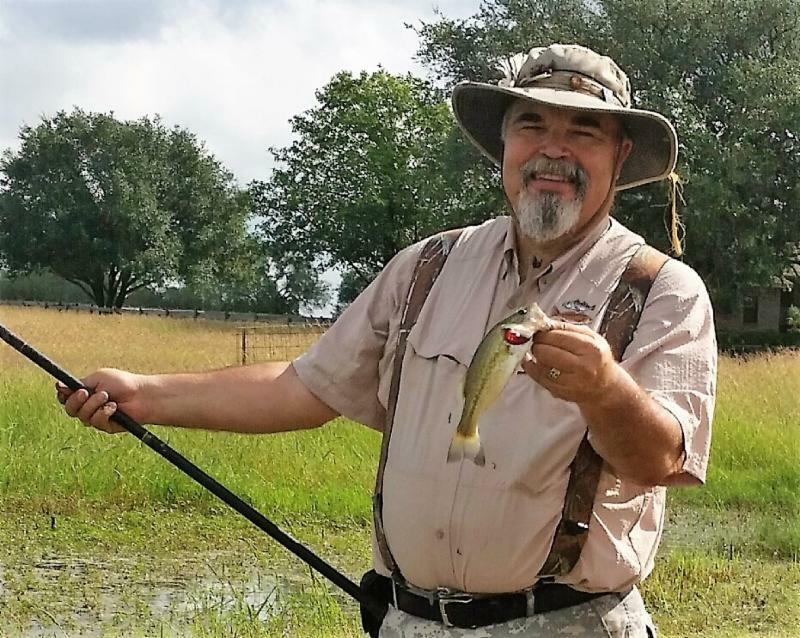 John Coleman has been a member of this group for 38 years. They sing in area churches once a month and have been on mission projects around the world. 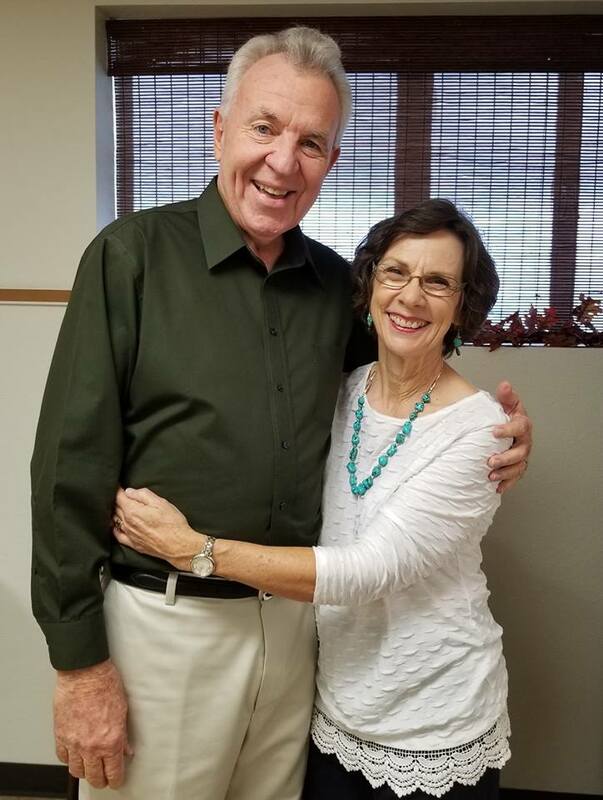 John serves as Minister of Music and Education at First Baptist Church in Pleasanton . Barrera & his lovely bride Polly on Sunday, October 28th. It was a wonderful celebration! We all wish them God's blessings in a well-deserved time of rest and relaxation followed by whatever God calls them to next. Click HERE for pictures from the luncheon. The Living Christmas Village is an outdoor walking presentation of the Journey of Christ from his Birth to his Resurrection. Have you ever wanted to go back in time? Just shut your eyes and imagine what it would be like 2,000 years ago. You now find yourself entering the Gates of Bethlehem on the eve of our Savior's birth. Experience the life of Christ and witness the greatest gift mankind has ever known, as told by your tour guide, the prophet "Isaiah". You will visit at least 30 scenes and see over 200 different characters and animals. Did you know that FBC Pleasanton started the Christmas Village (which is now in Poteet) in 1998? 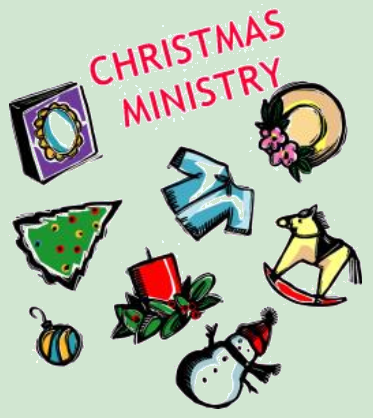 Did you know that some of their church family has participated every year since its birth! Did you know that their church continues to be a driving force for the village still today? Talk about ministry work. Last year the Christmas Village had over 900 people come through in 3 days. Each person had their own experience. Some heard the word of God for the first time. Others have heard it over and over and find it’s really hard to understand and connect to, until they see it for themselves. But most agree there is something about seeing and experiencing the journey that gives people goose bumps. That’s when you know they understand. If you’ve never been (or even if you haven’t been for a while), you don’t know what you’re missing. It’s like stepping back in time and experiencing the Journey of Christ!! This exciting 3-day event begins on Friday, December 7th, and continues through Sunday, December 9th. The gates open at 5:30pm and tours begin at 6:00pm and depart about every 10 to 15 minutes throughout the evening. Each tour lasts about 40 minutes. You can even enjoy live music, free refreshments and a free petting zoo for the children while you wait! The Christmas Village is located on Hwy 16 in Poteet, TX 78065 at the Lions Club Building on the Strawberry Festival Grounds. For more information please call 830-569-2582. Click here for pictures and more info. FBC Pleasanton is looking for praise bands or choirs that would like to entertain people while they wait to go through the village. Each time slot is for a minimum of 1 hour (but can be longer), and musicians will need to bring their own equipment. Please contact John Coleman 830-569-2582 if interested. This year, OCL will be making a trip to Piedras Negras, Coahuila, Mexico, to tour some of the orphanages & ministries that we support. If you would like to see some of the orphanages, soup kitchens, & other ministries that OCL works with throughout the year & some that we provide gifts to for their own Gatherings for Christ (where they celebrate the birth & love of our Savior, Jesus, Christ), come join us in Eagle Pass. You are welcome to come on Tuesday, December 4th and spend the night with us. Otherwise, please plan to arrive by 8:00am on Wednesday, December 5th. Transportation : Transportation will be furnished by representatives of some of the ministries and/or orphanages. If you wish, you may give them a cash donation to help pay for the gasoline. What to Wear: Casual, comfortable shoes & clothes. Do not over dress. You will be going into poverty areas & should remember to go as a “servant, not a king or a queen”. Extra Jewelry is best left at home. What to Bring: Passport or Certified Copy of Birth Certificate & picture ID. Any special dietary needs and medication you will need during the day. Return: 4pm to the mission house. Please come join us to see where some of your gifts will be going and to meet some wonderful, dedicated “Servants of our Lord”. PLEASE NOTE: You will need to register for this trip by calling Beth Ann at 210-854-9360 & reserving a seat by Sunday, December 2, 2018 . OCL will provide food & snacks for the day, as well as bottled water. Please stay away from toys that require batteries unless you also furnish the batteries. Save these dates as you help us prepare to celebrate the birth of our savior! 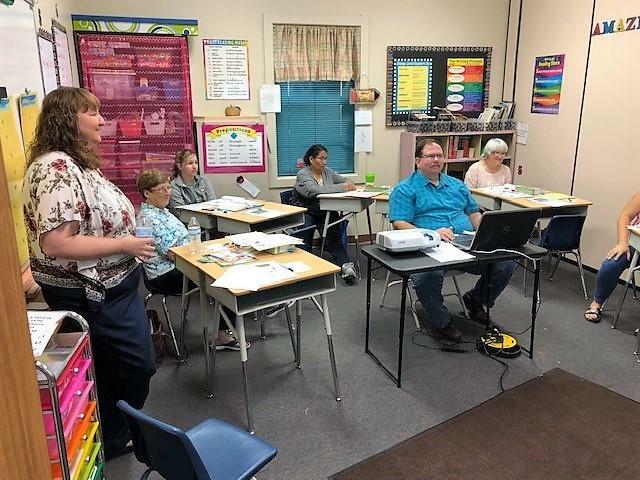 Some volunteers to Eagle Pass, TX - No regular OCL Meeting ! Call Beth Ann at 210-854-9360 if you have any questions or want to get involved. Our greatest strength comes from prayer! bring it by the office to borrow a Bible study to meet your needs. We’re also accepting donations of used DVD Bible study kits. to have them here to share with other churches in our Association.